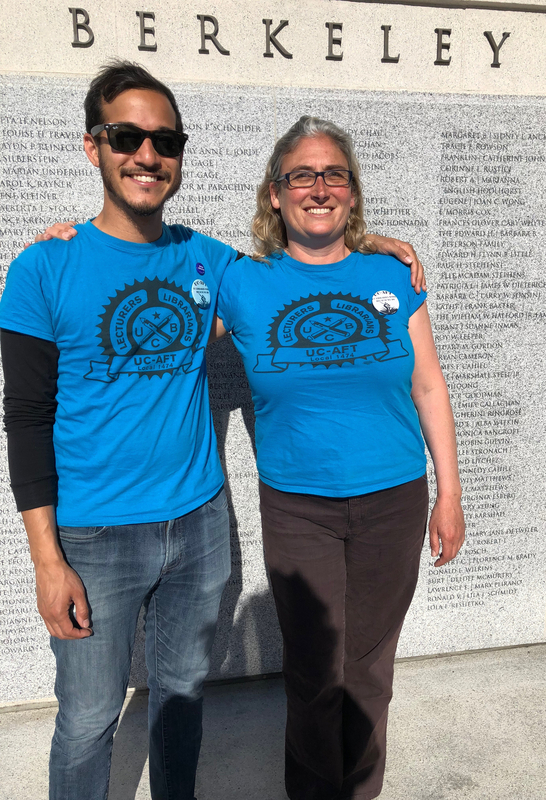 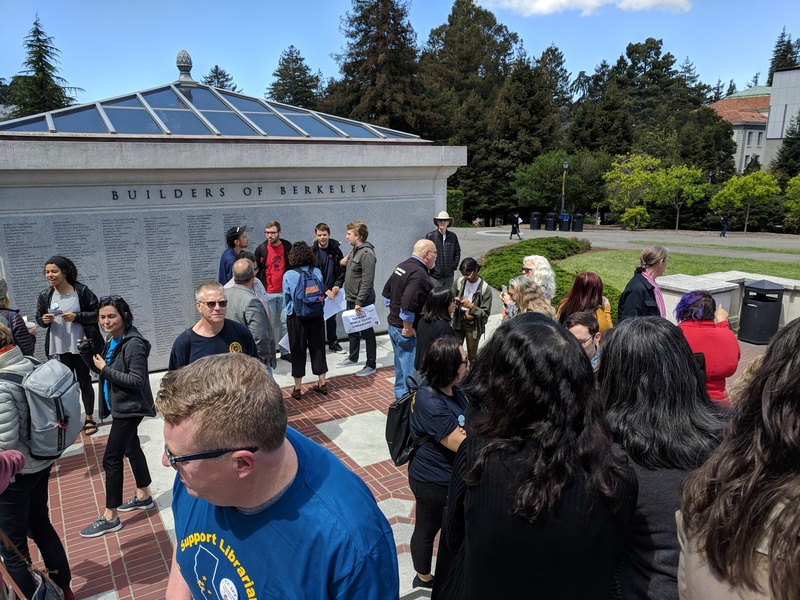 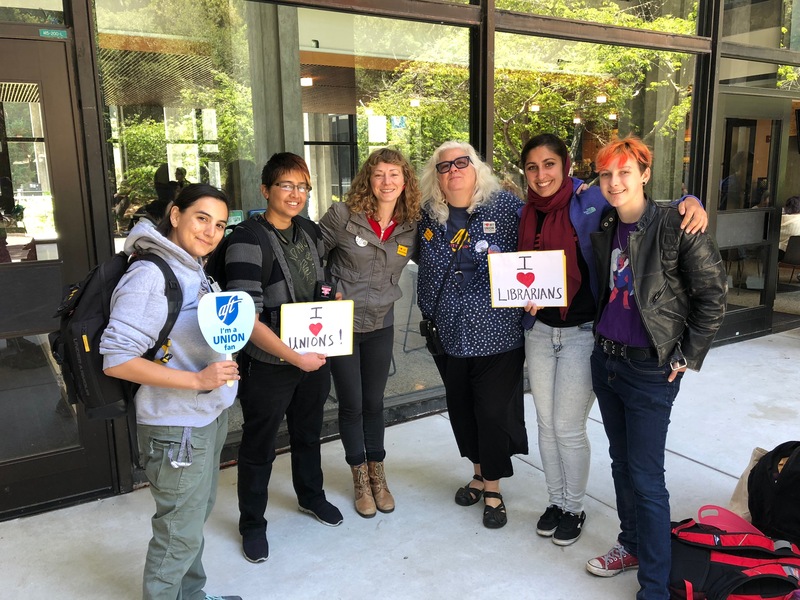 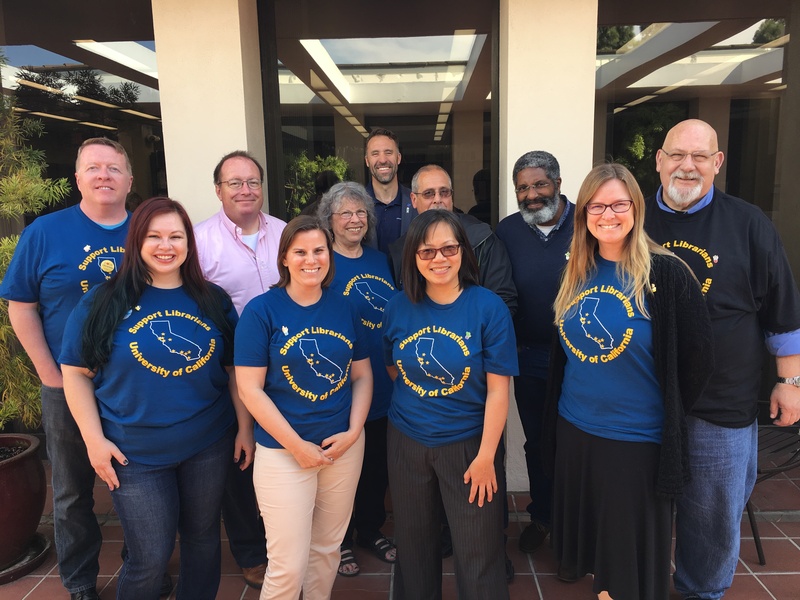 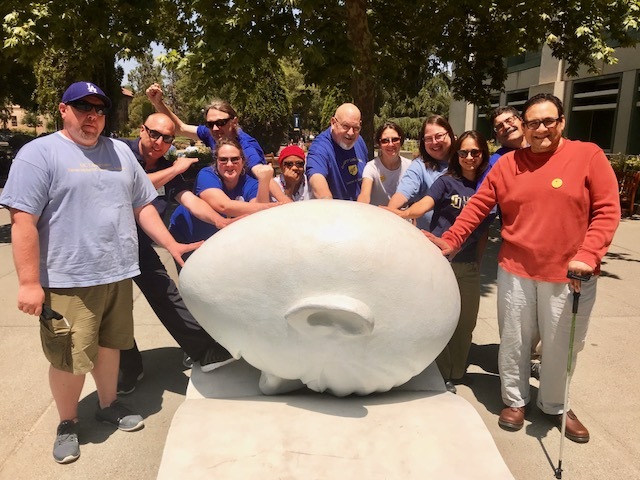 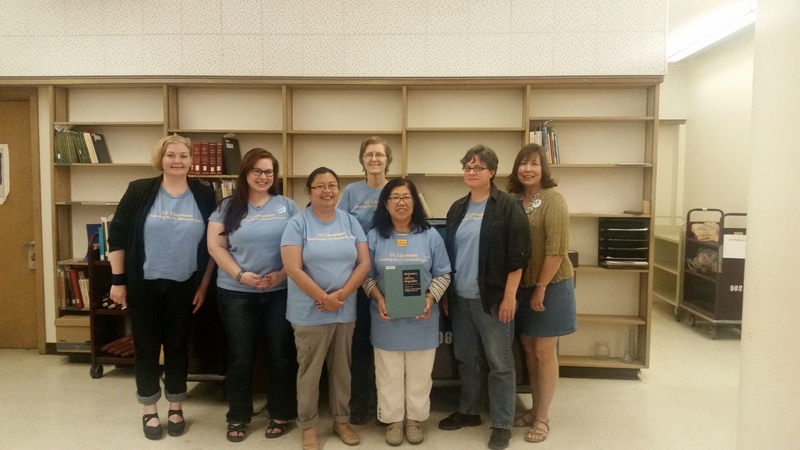 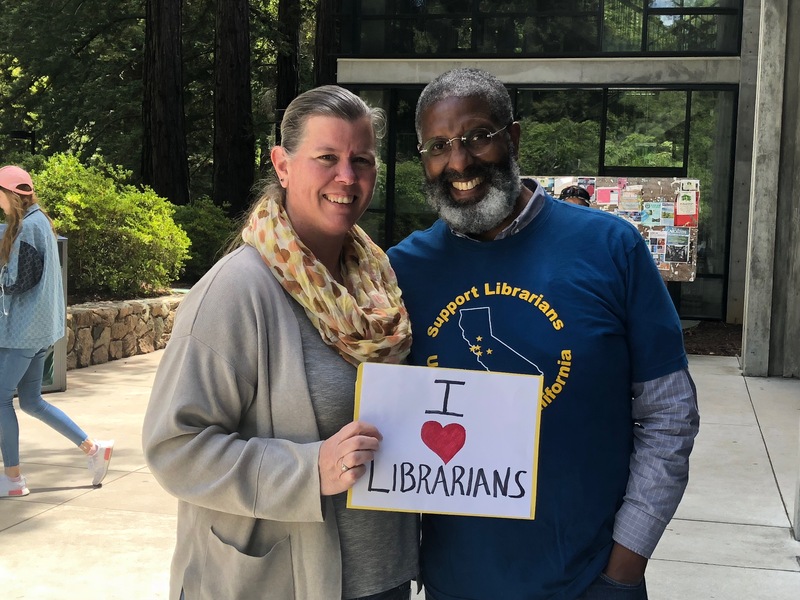 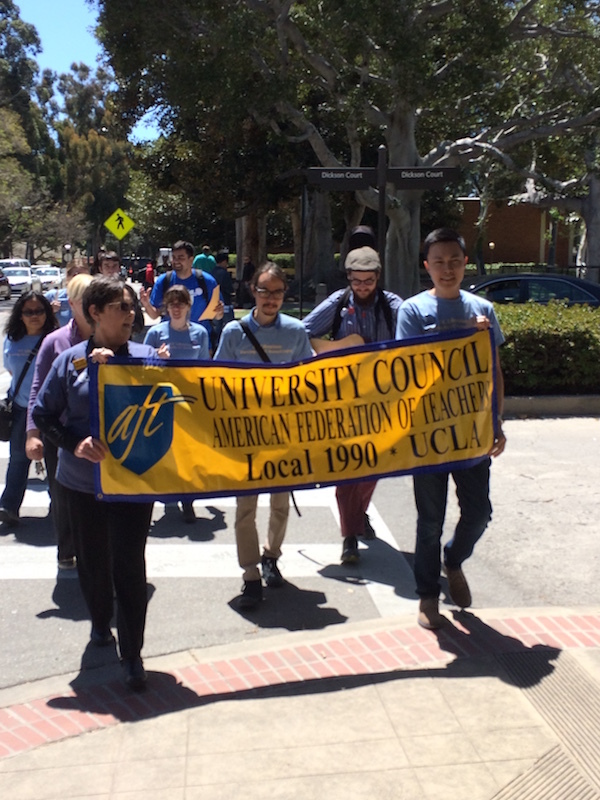 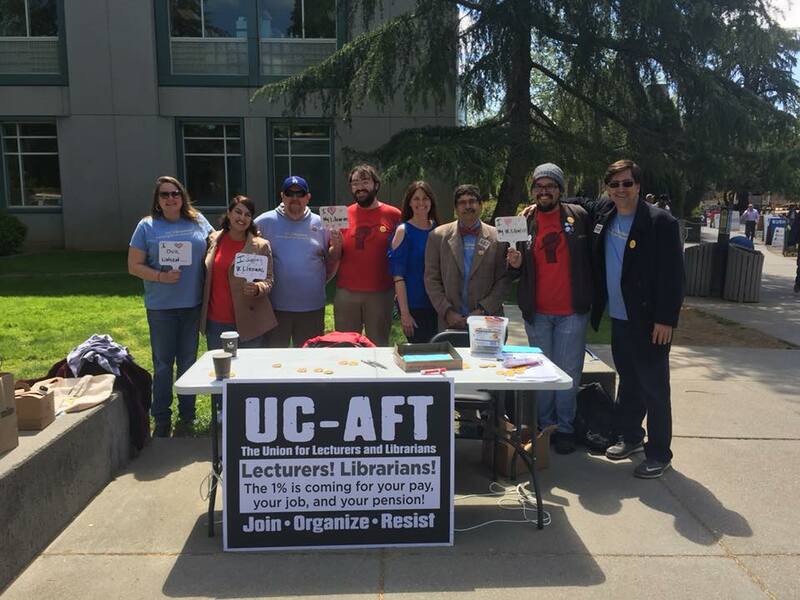 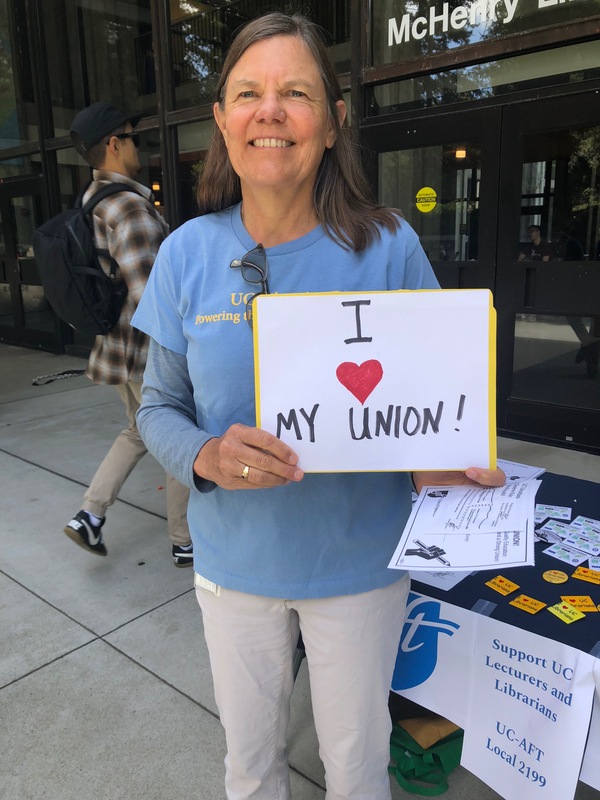 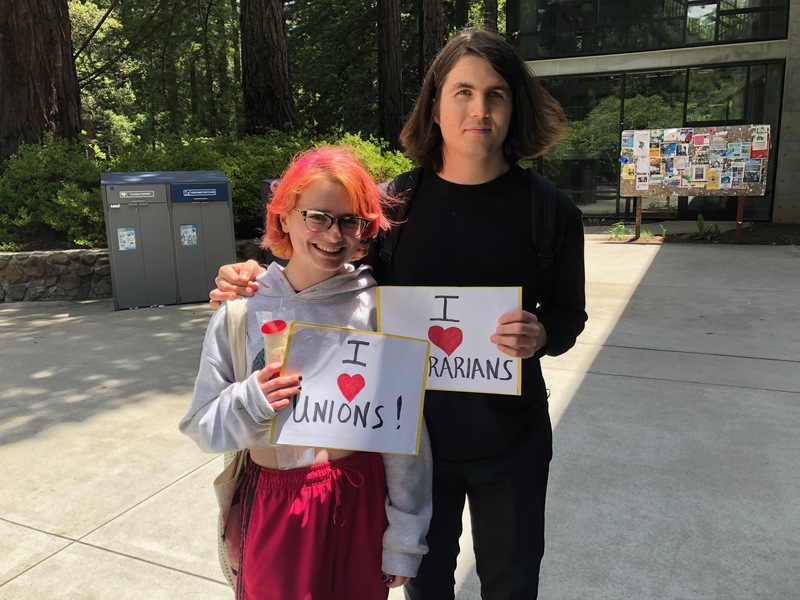 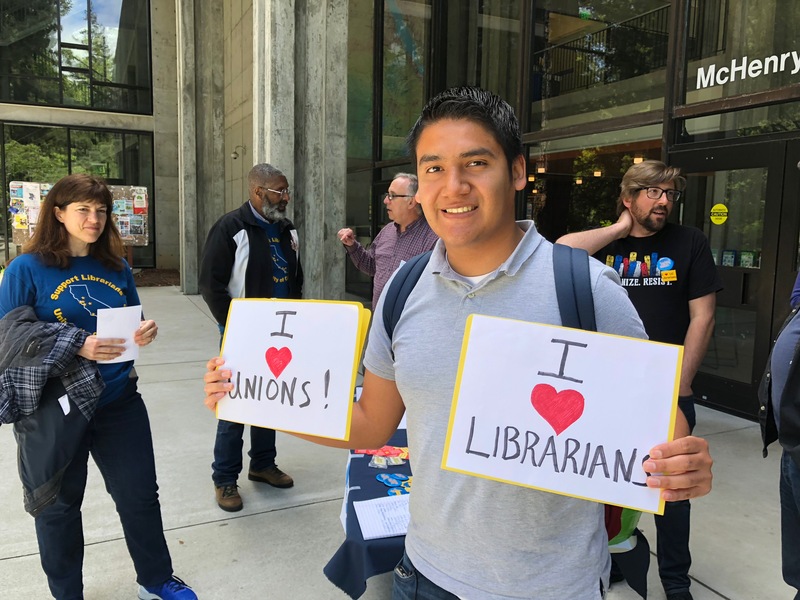 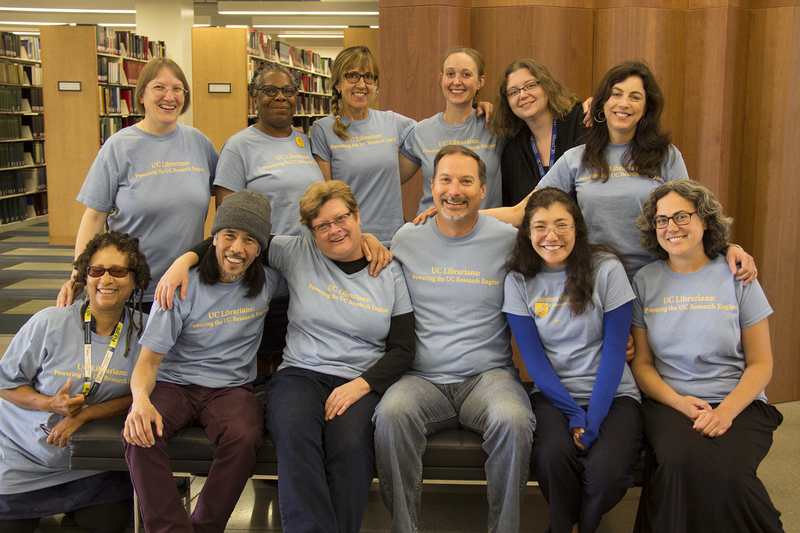 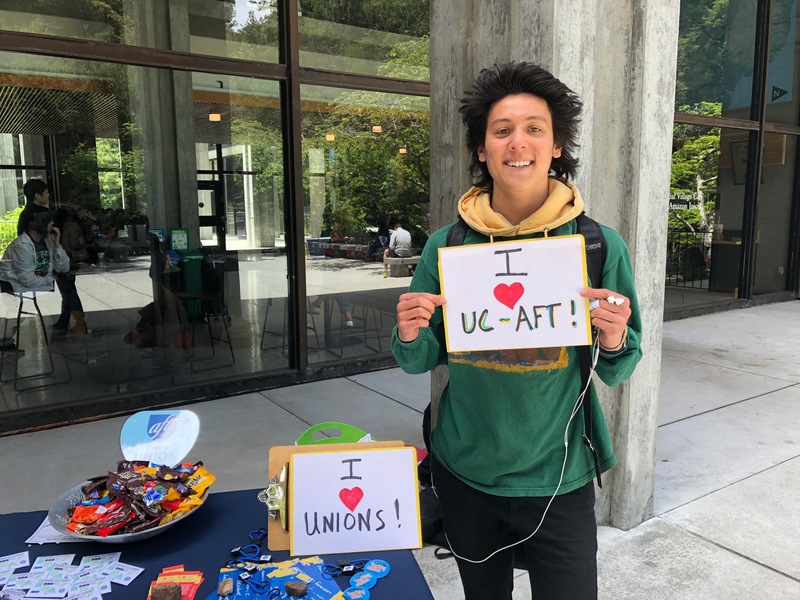 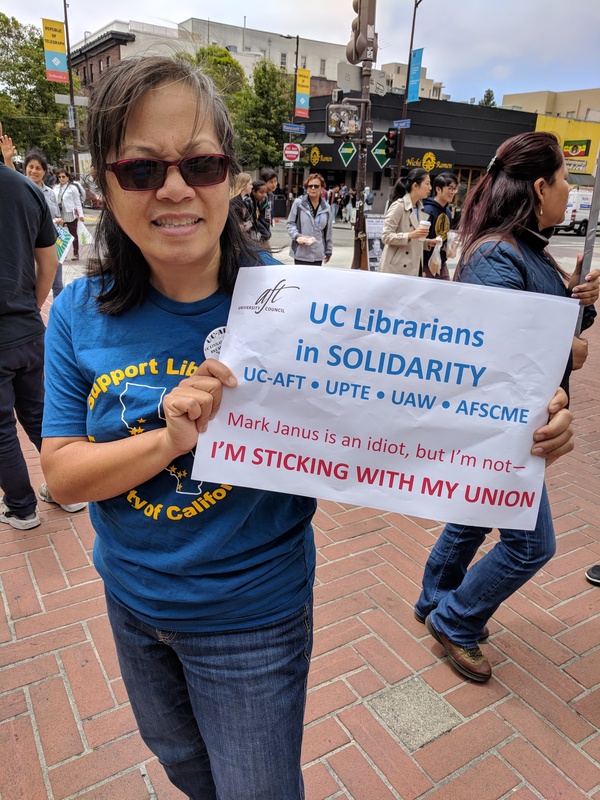 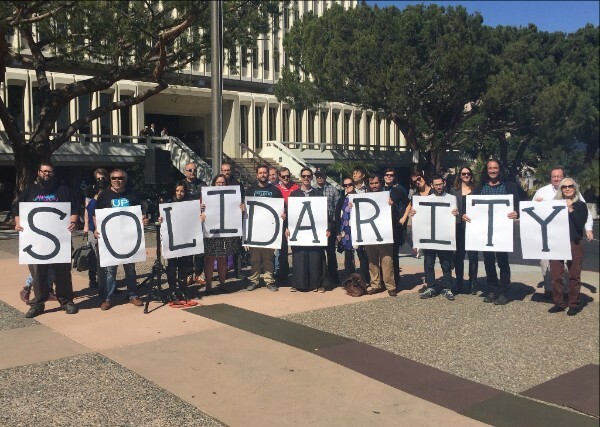 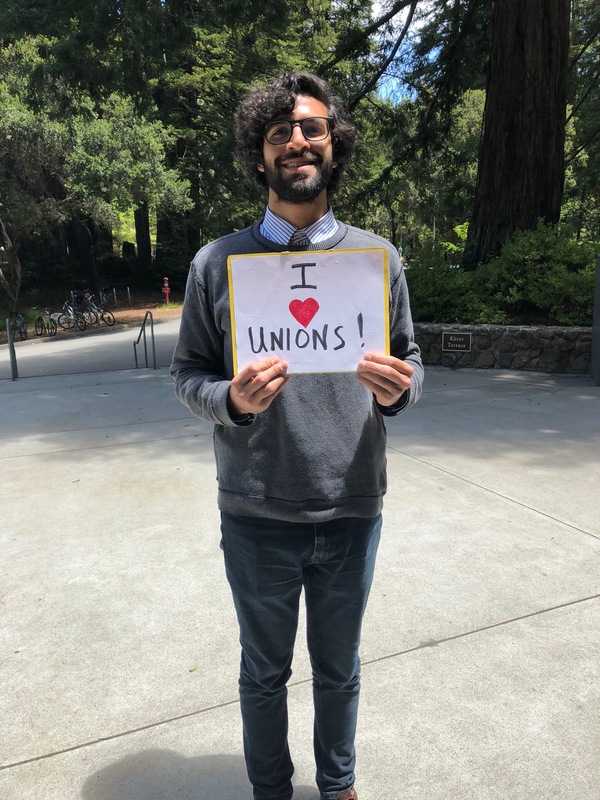 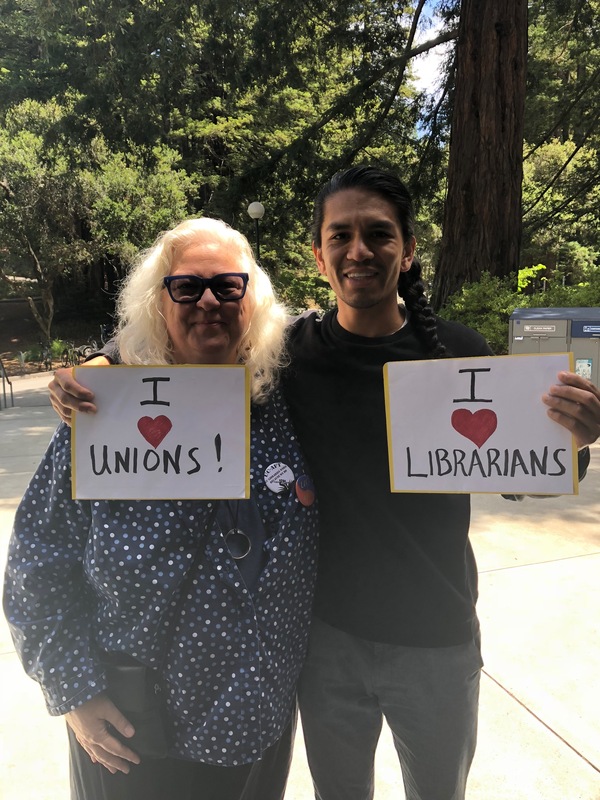 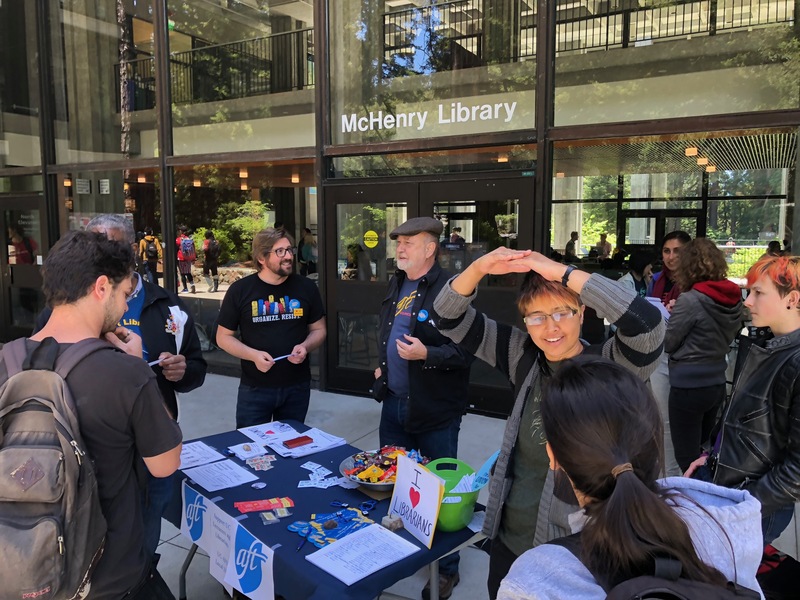 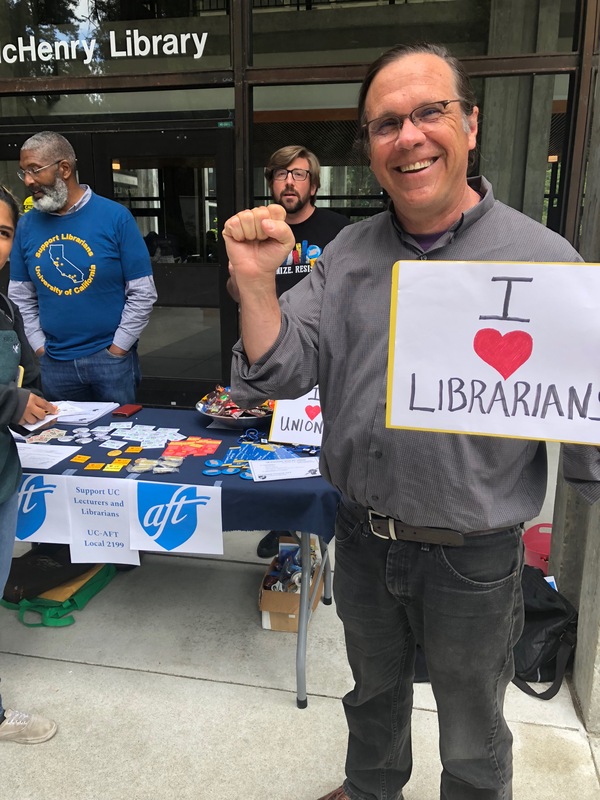 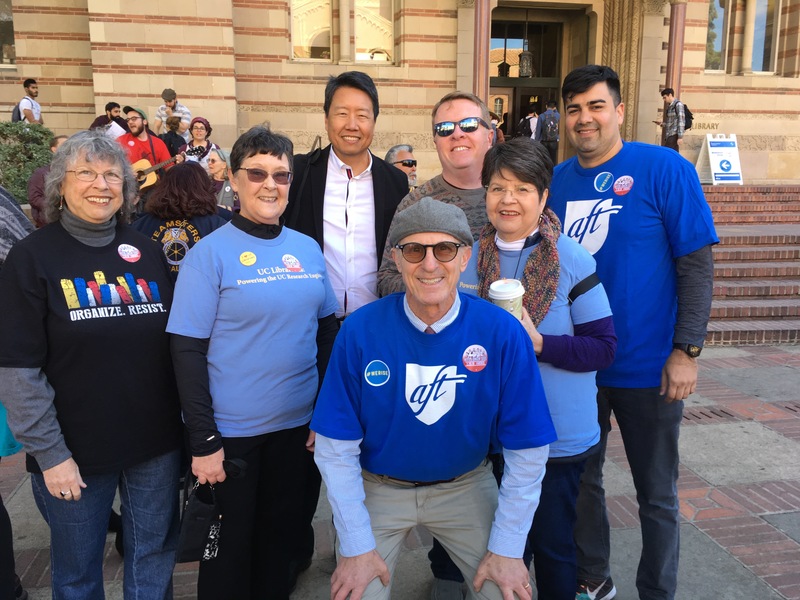 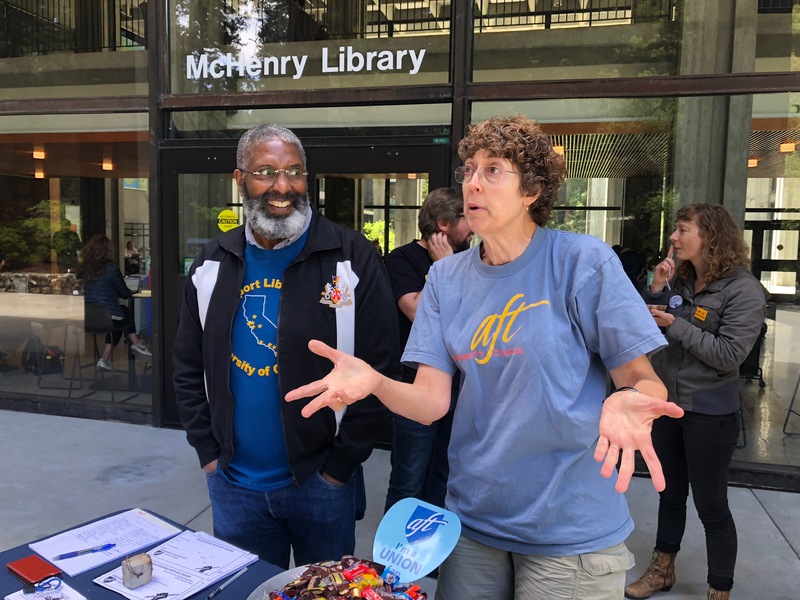 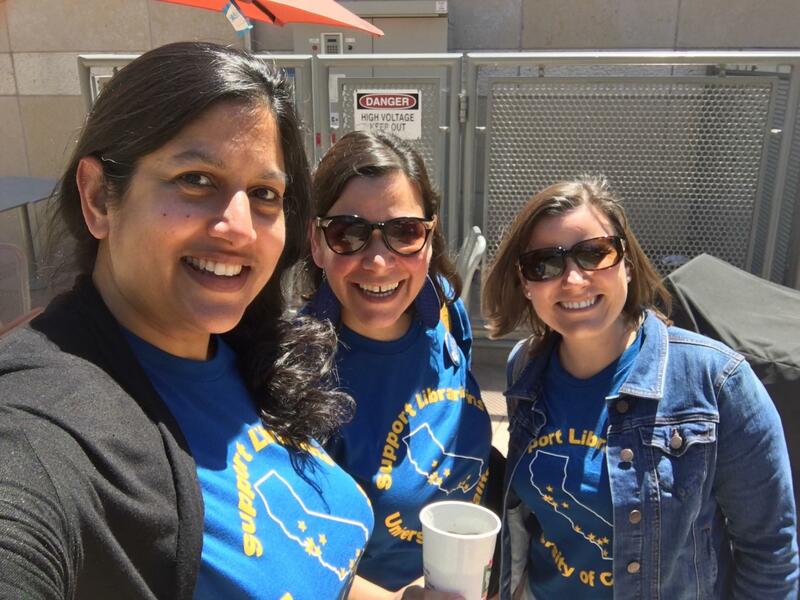 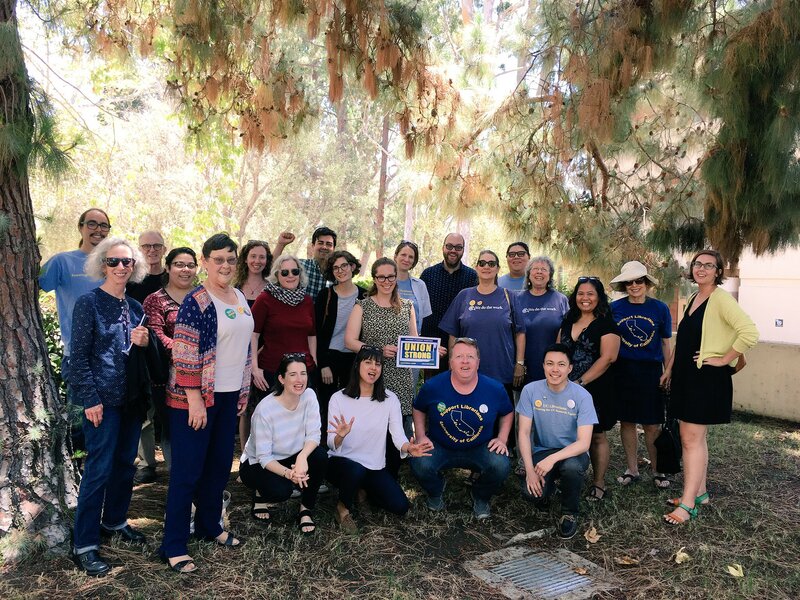 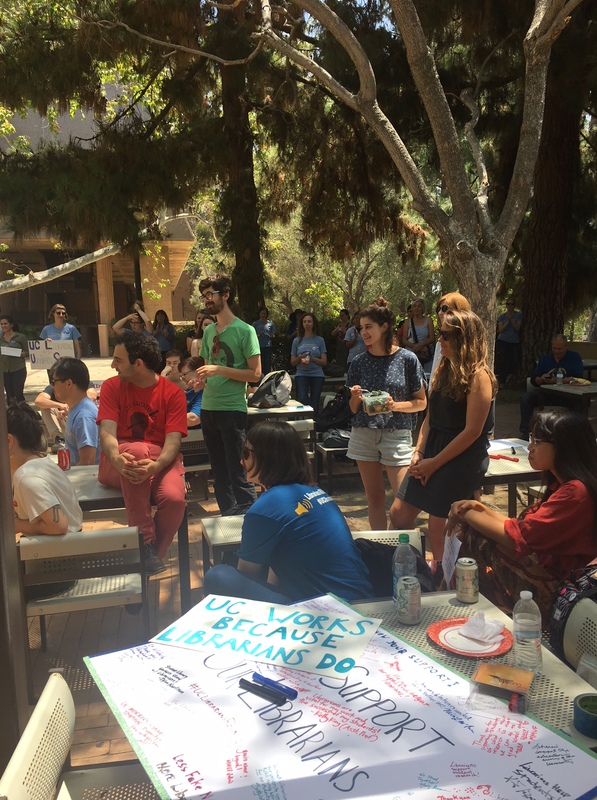 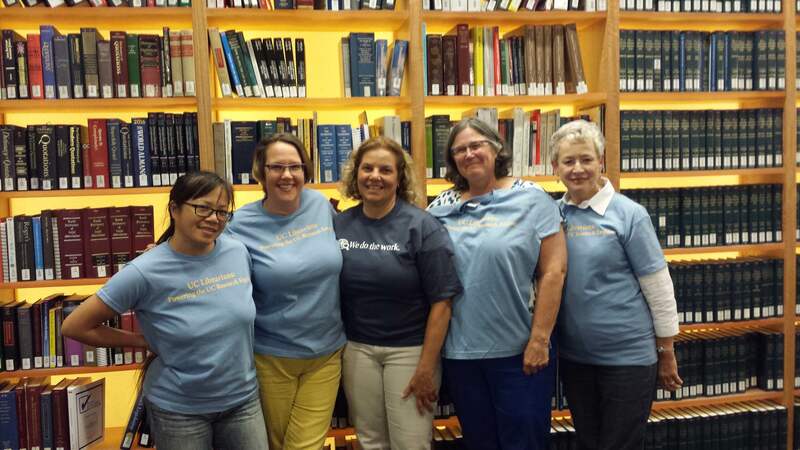 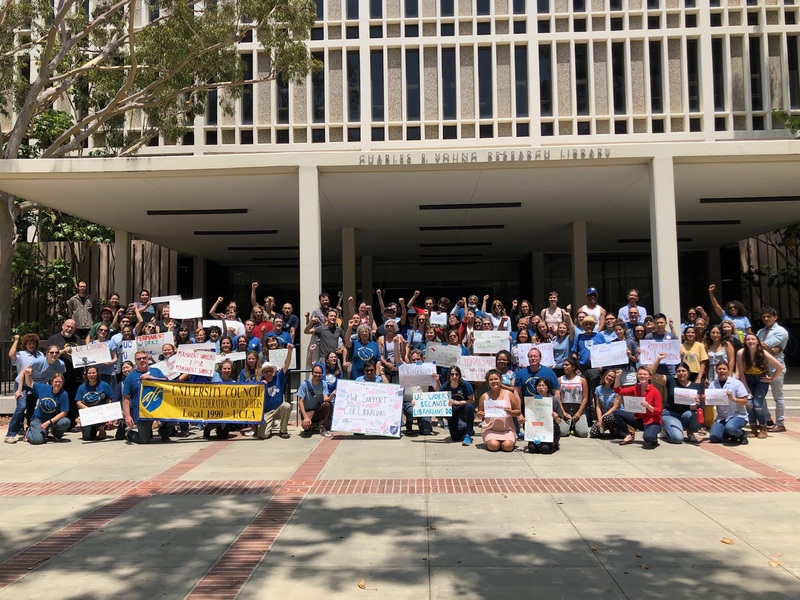 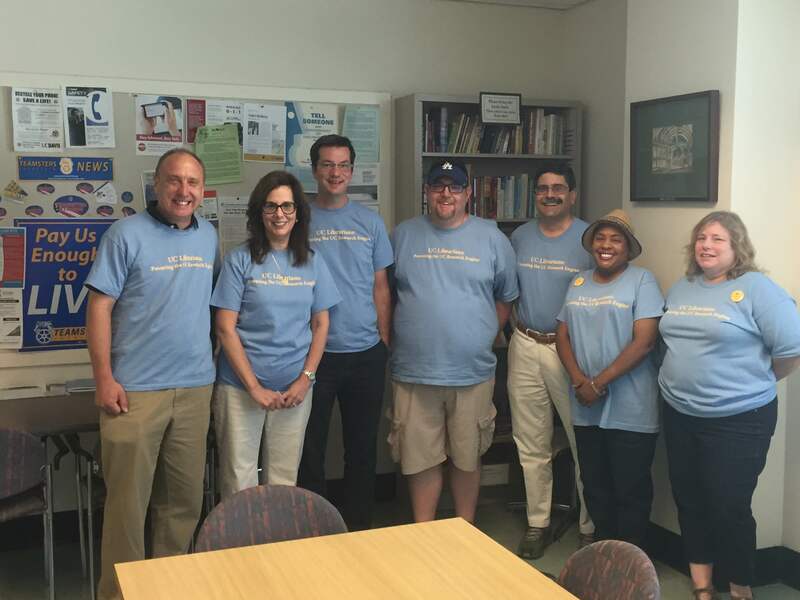 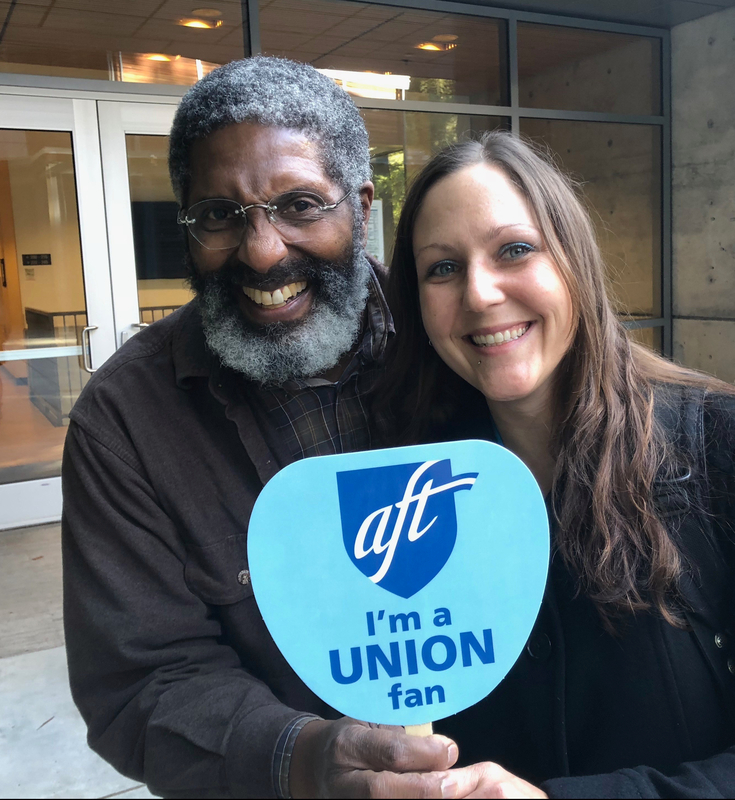 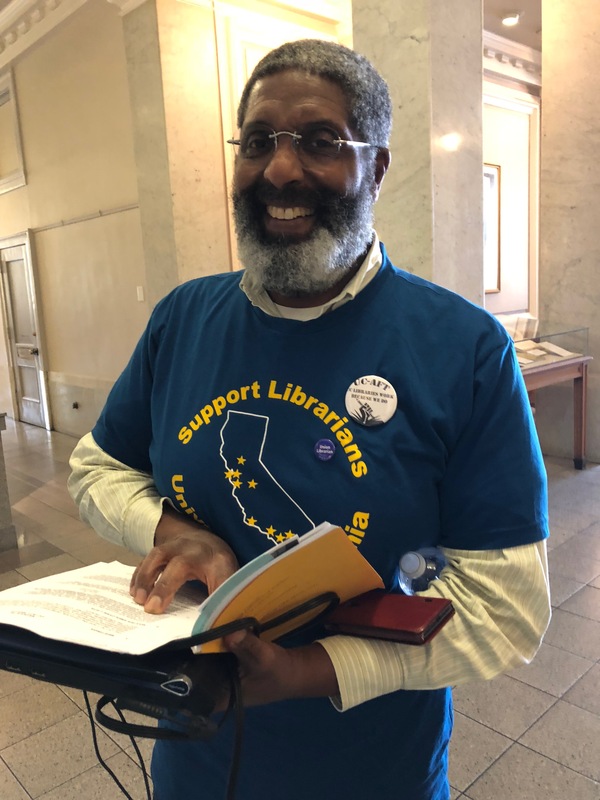 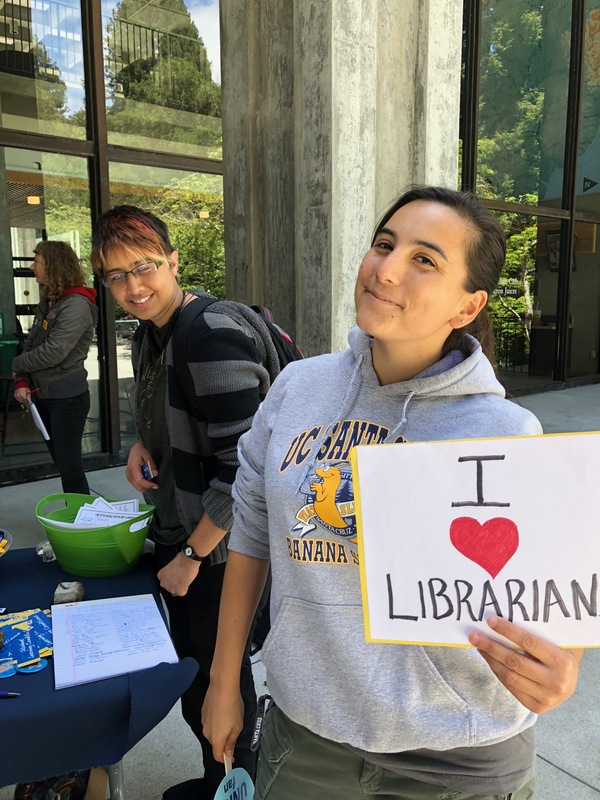 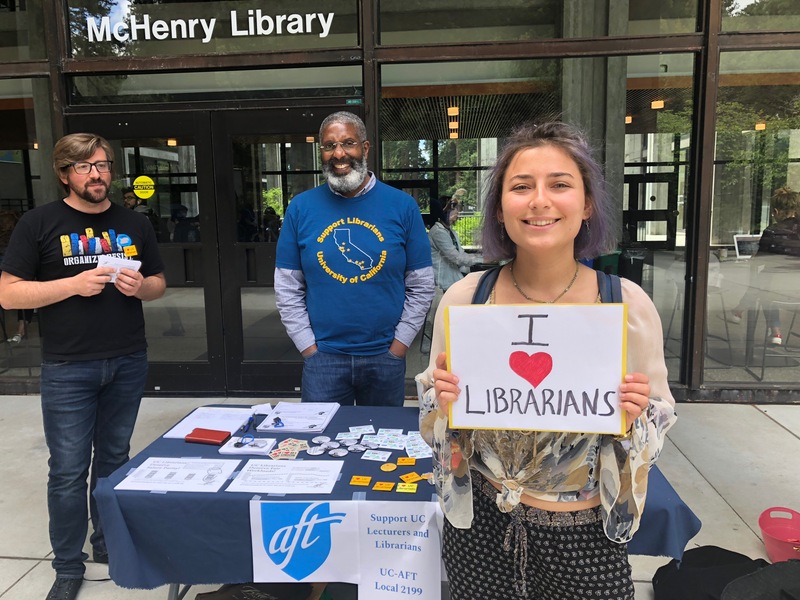 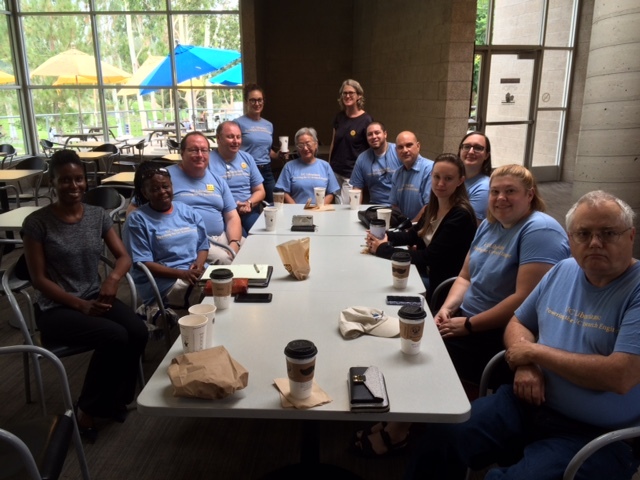 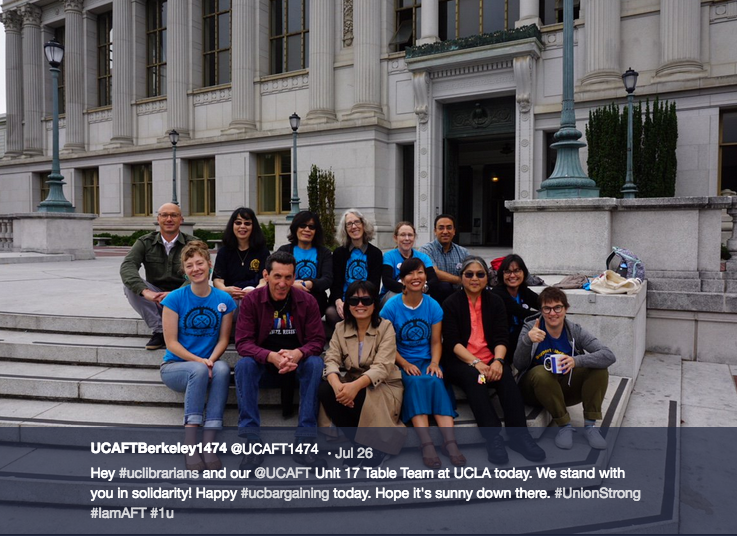 UC-AFT is the union representing librarians (Unit 17) and non-Senate faculty (Unit 18) working throughout the UC system. 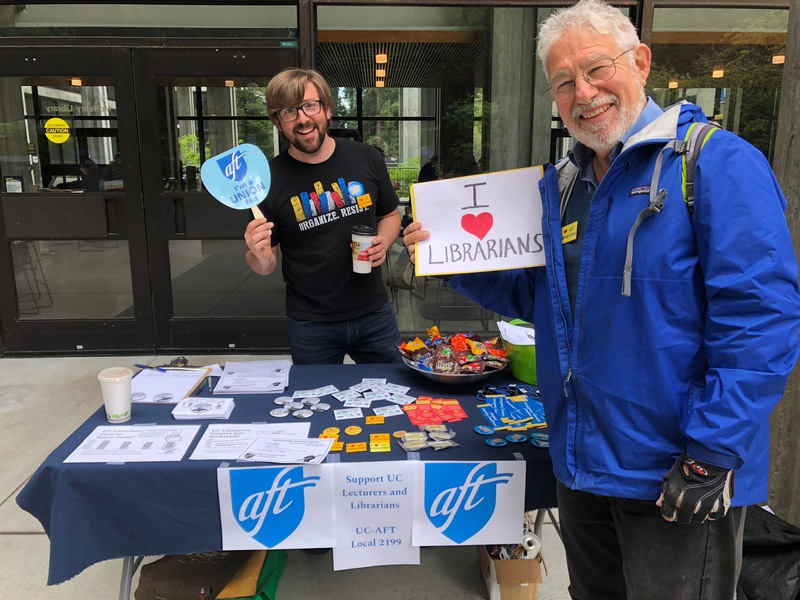 Our members hold academic appointments as lecturers, program coordinators, supervisors of teacher education, and librarians. 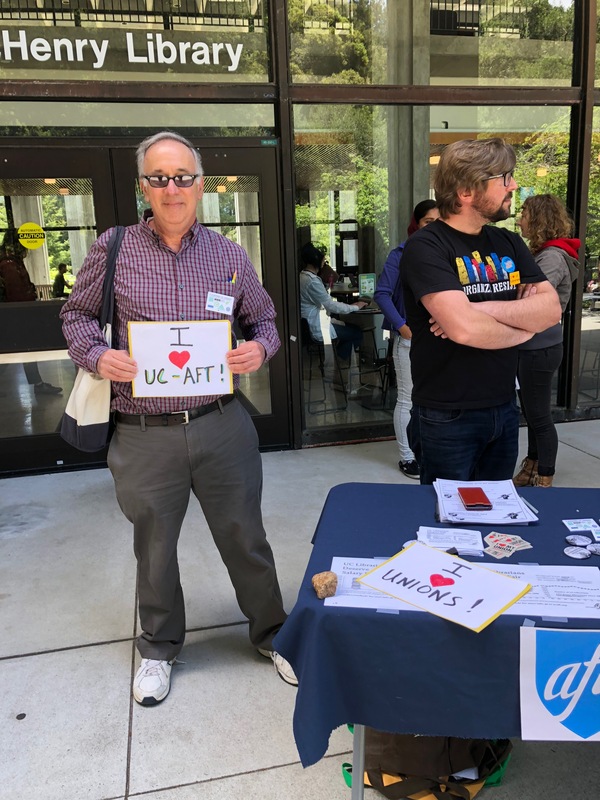 For more information, visit our UC-AFT website. 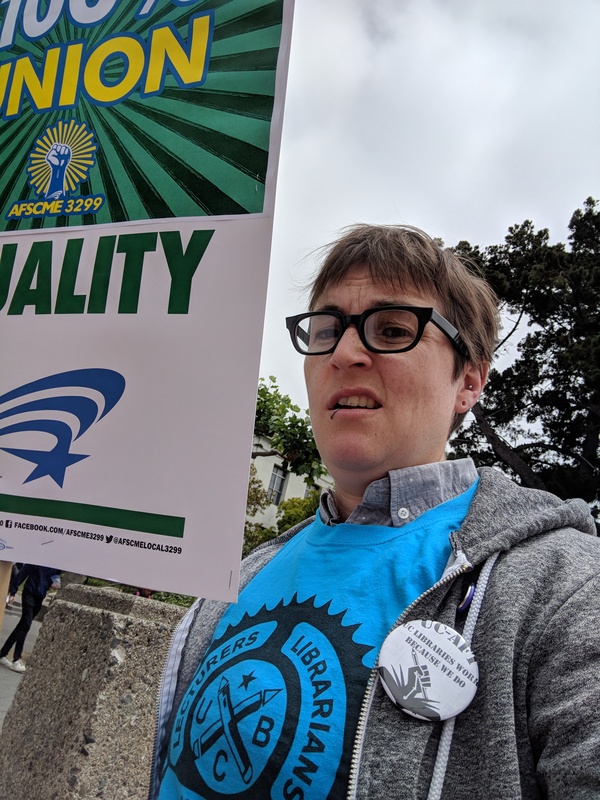 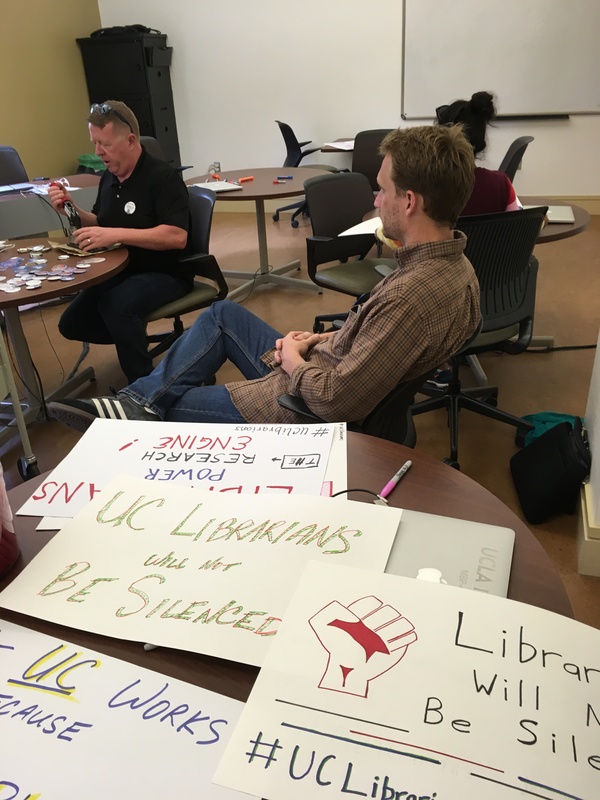 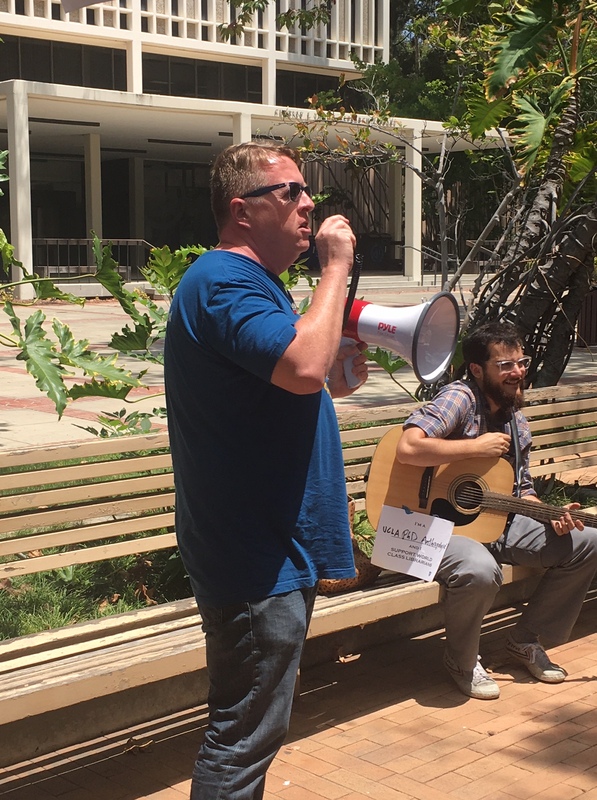 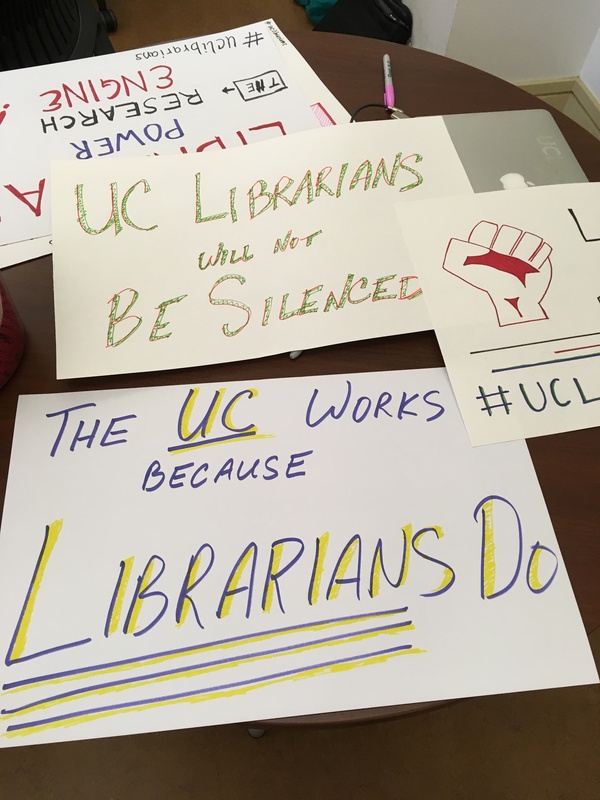 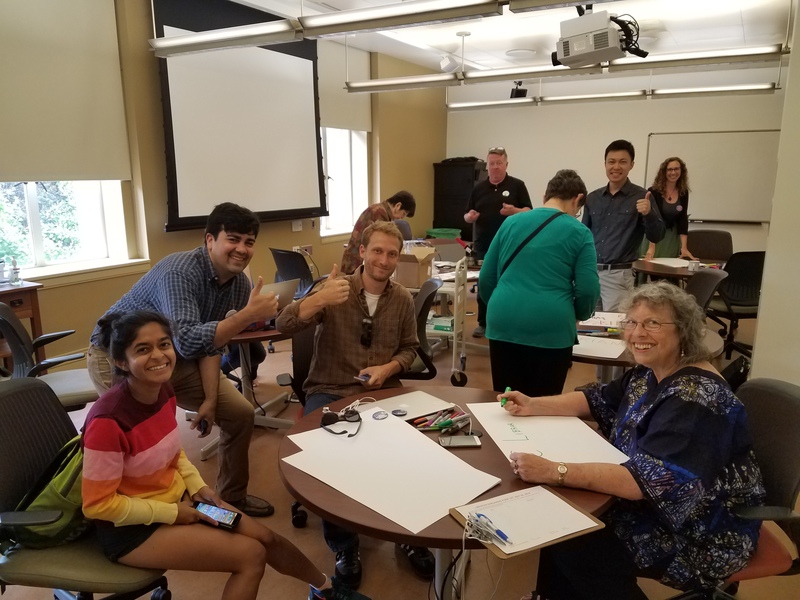 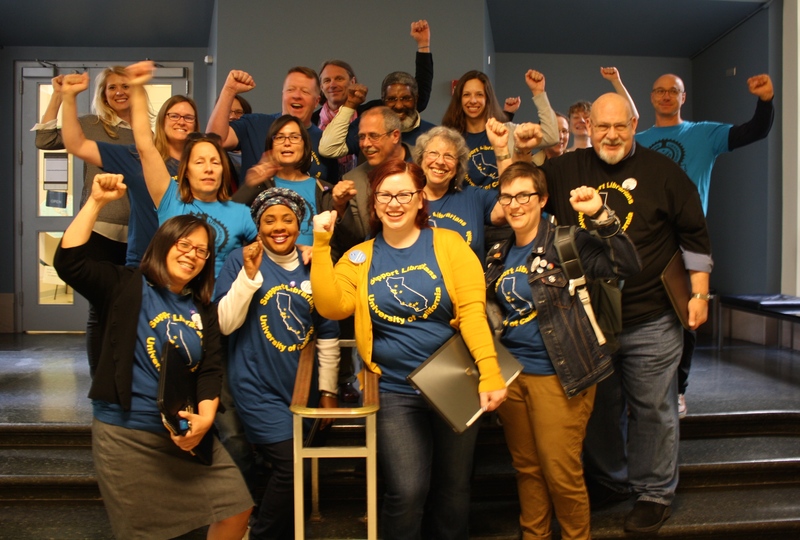 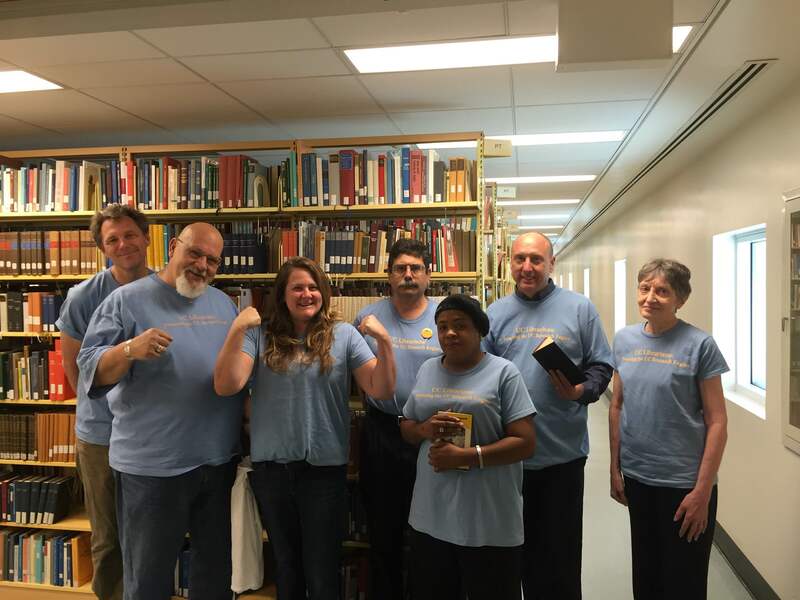 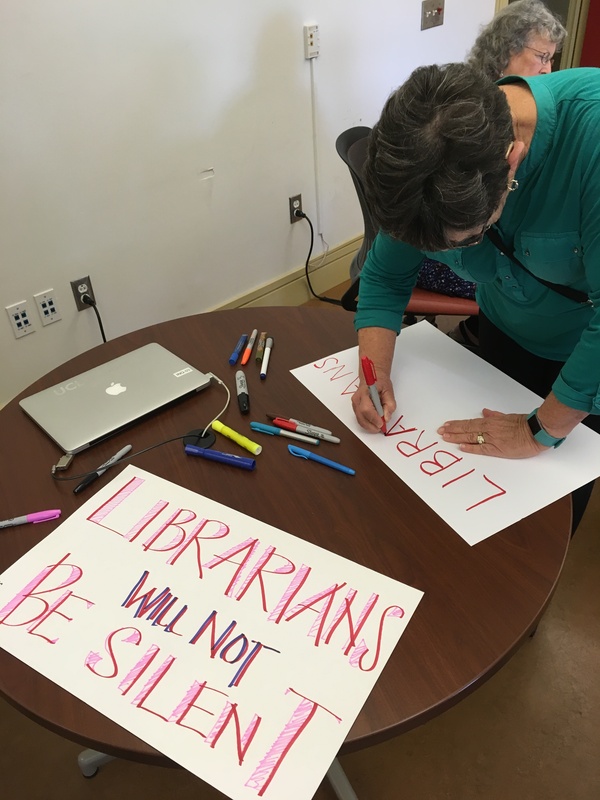 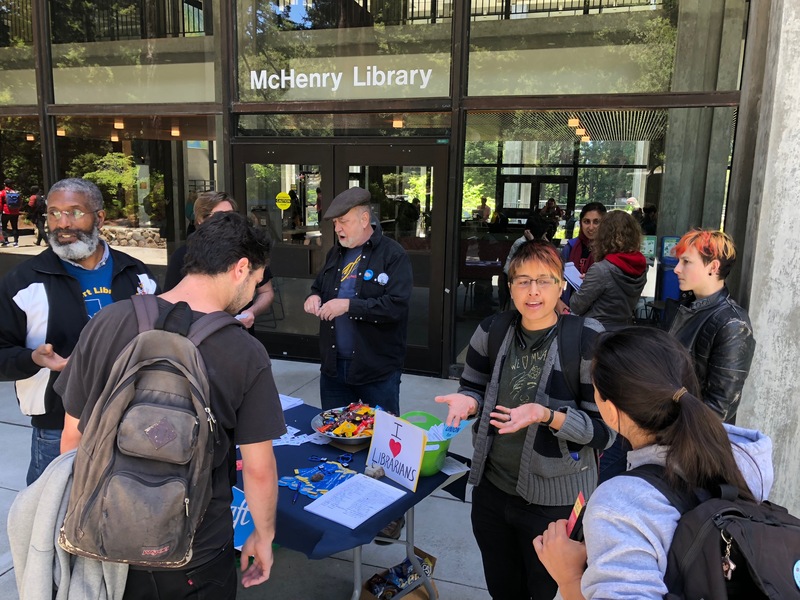 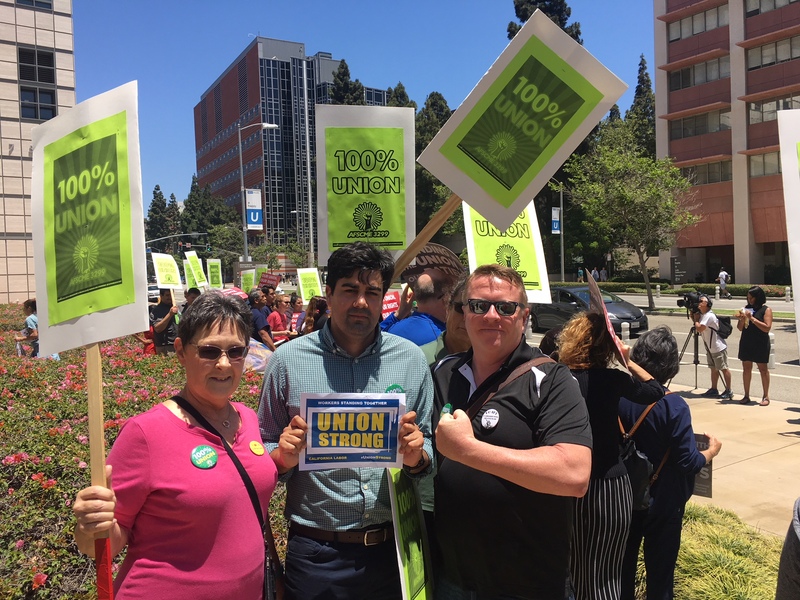 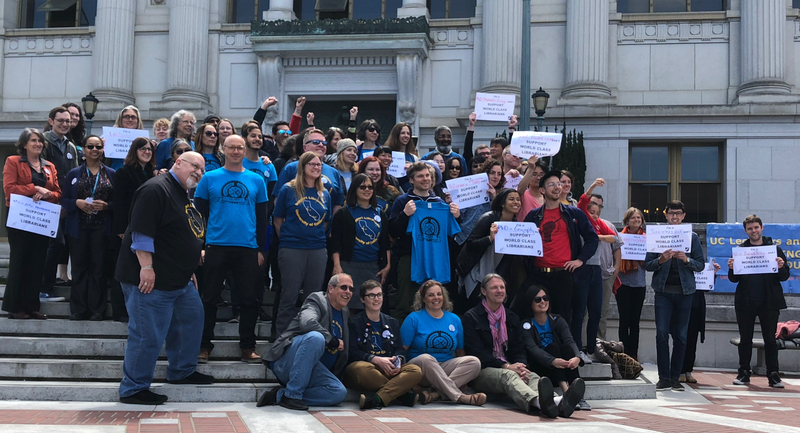 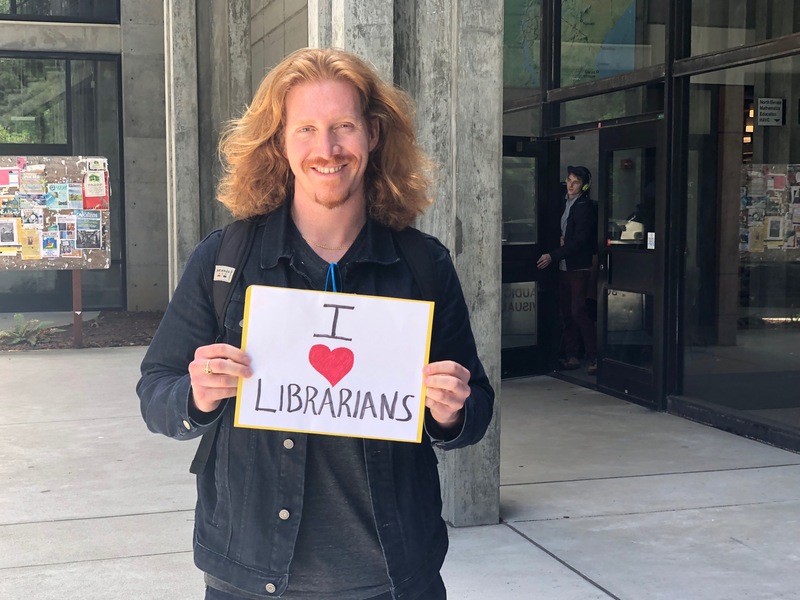 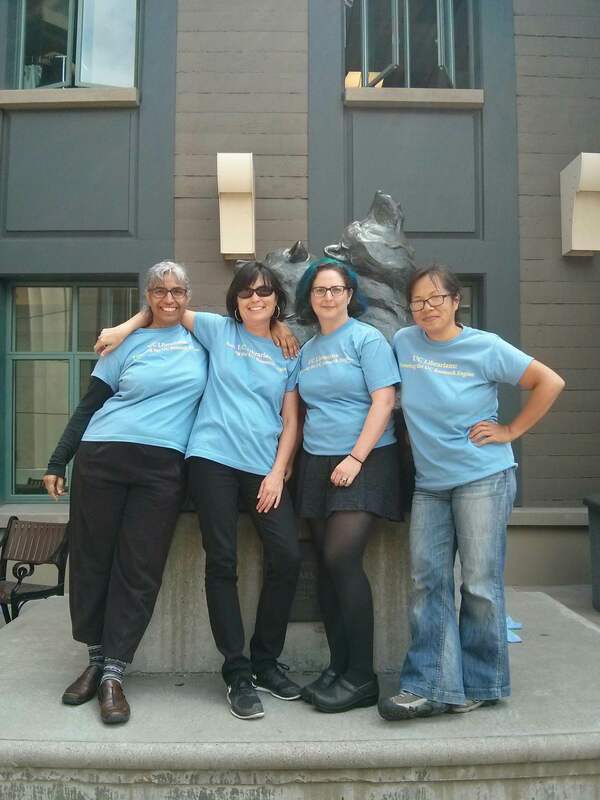 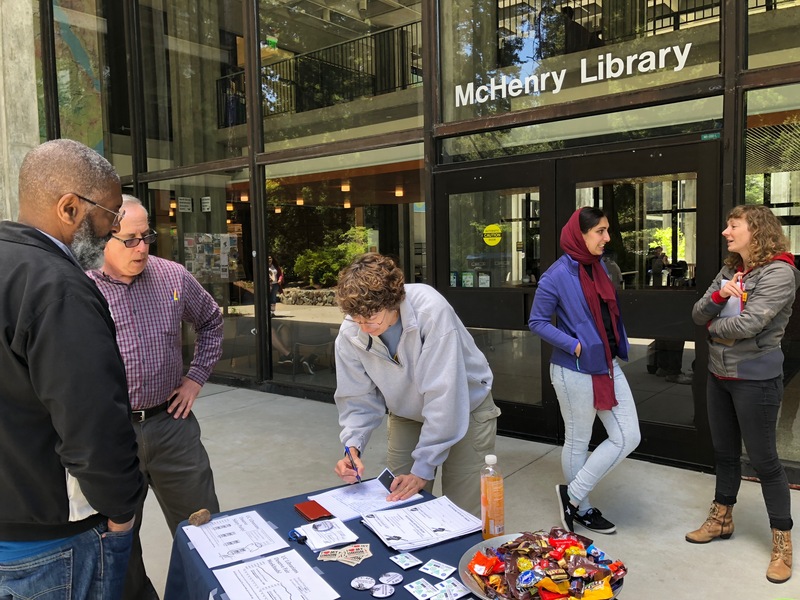 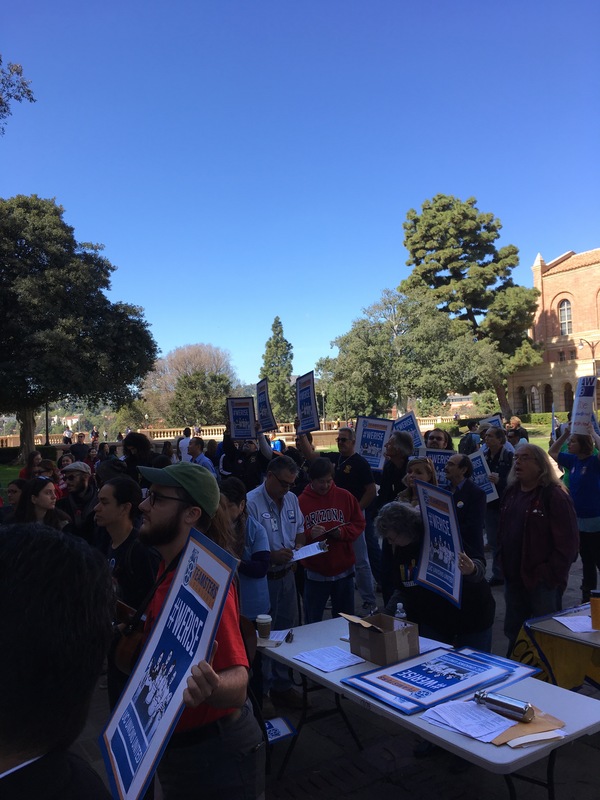 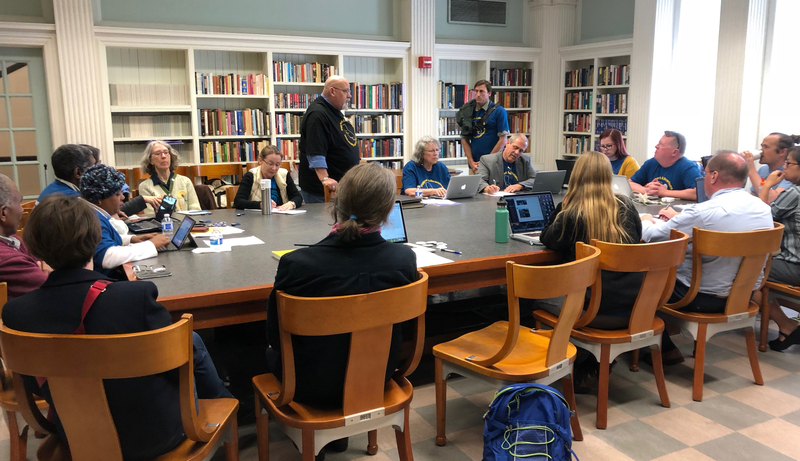 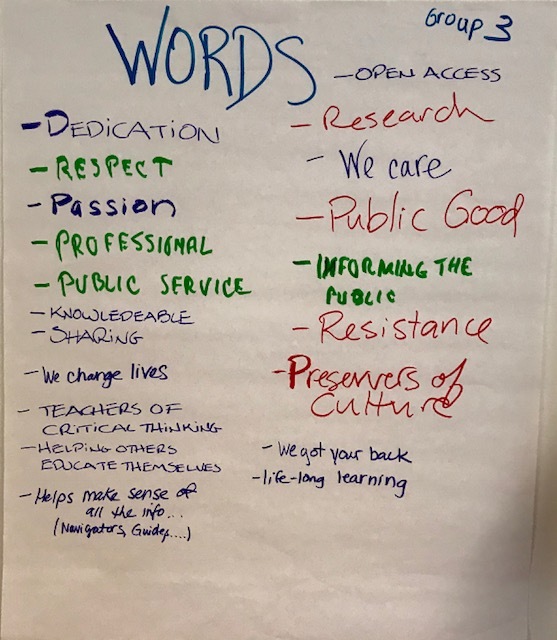 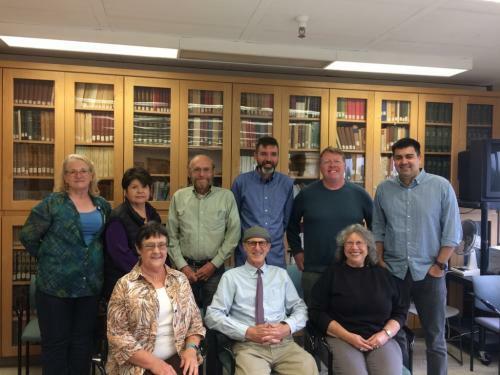 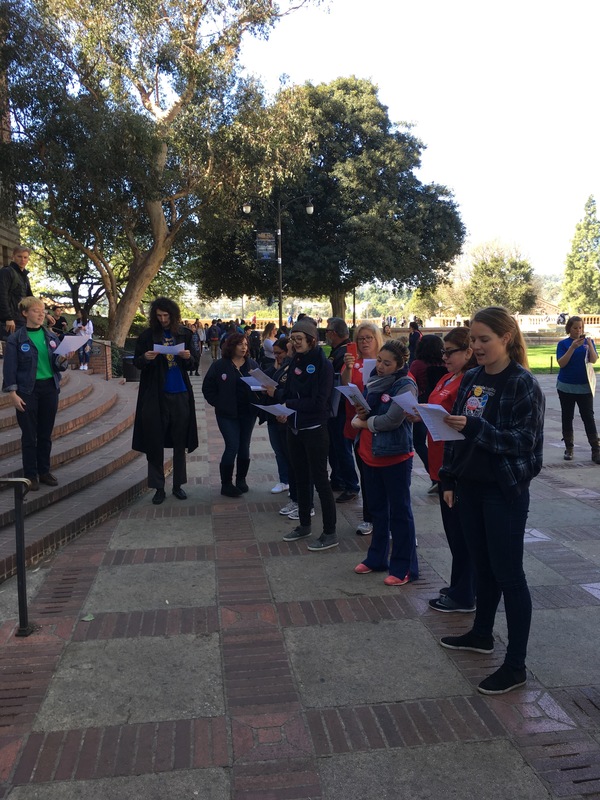 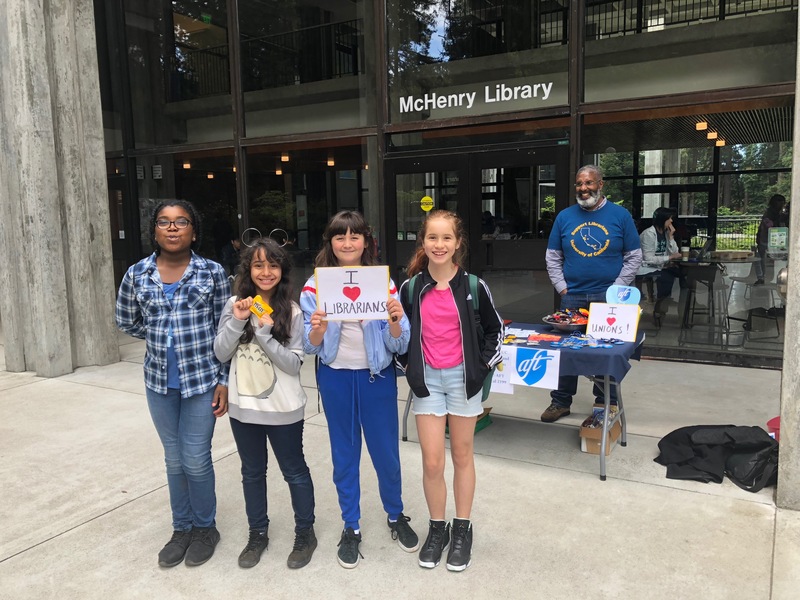 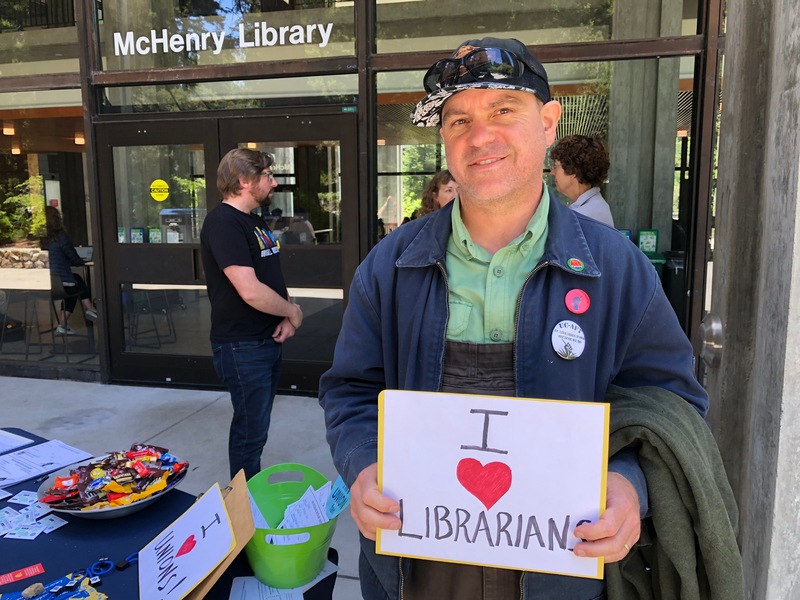 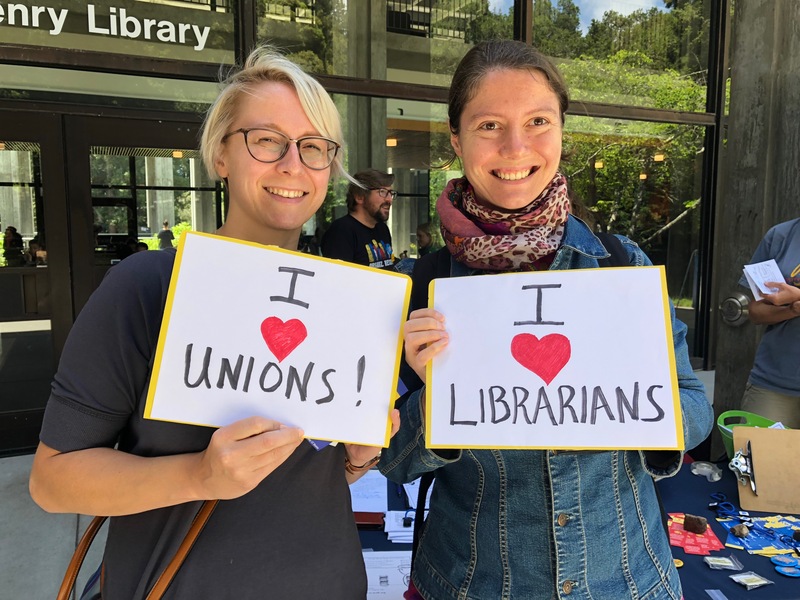 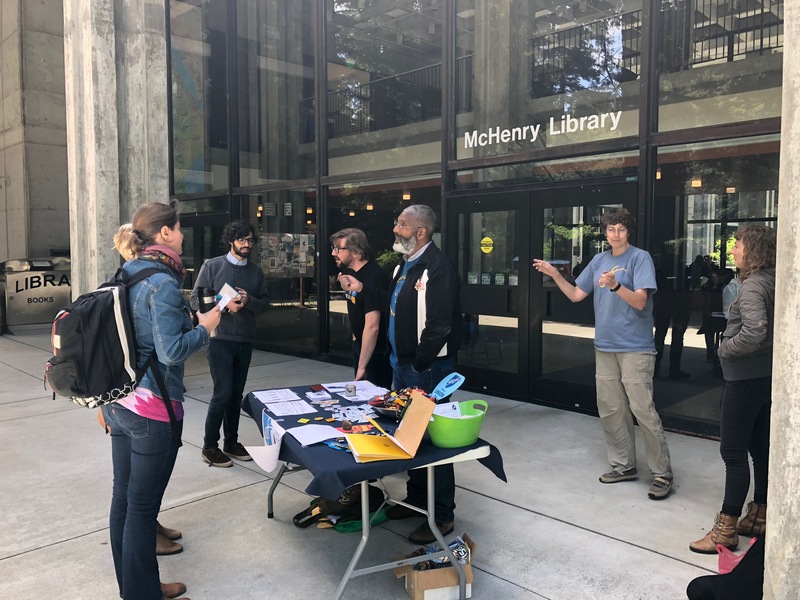 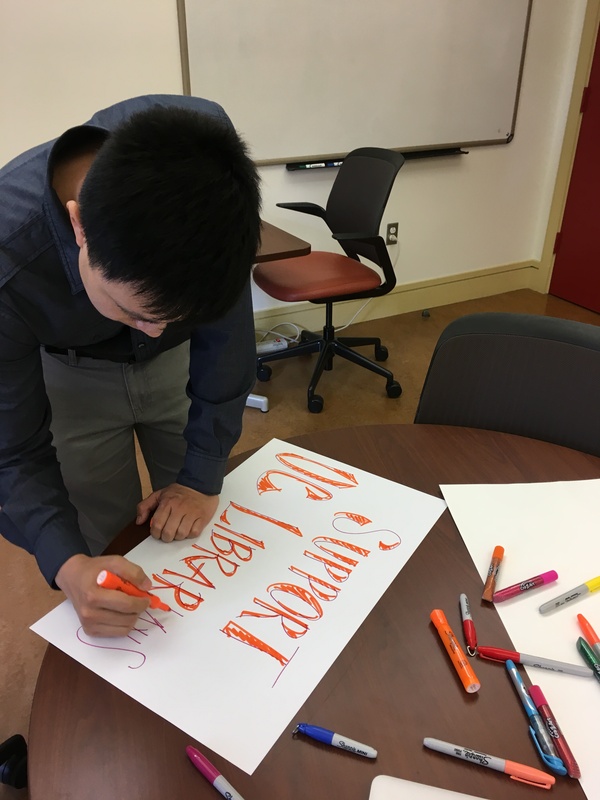 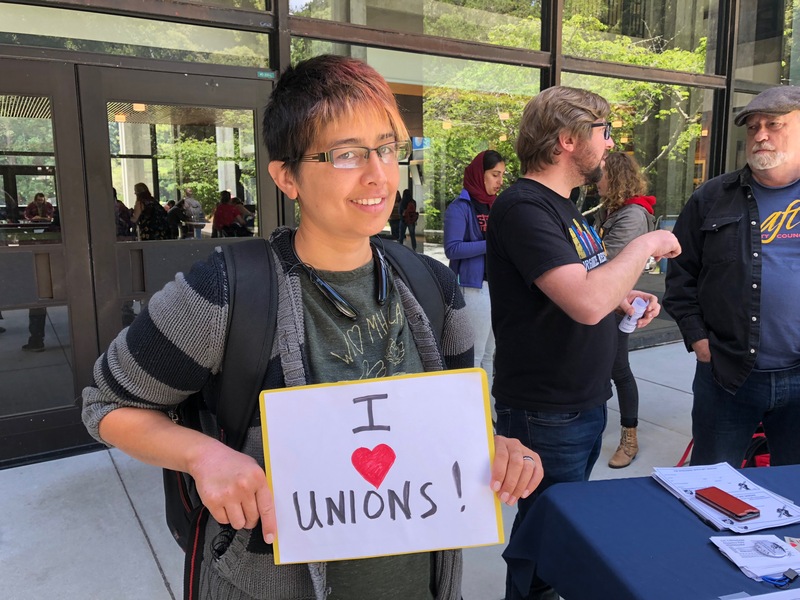 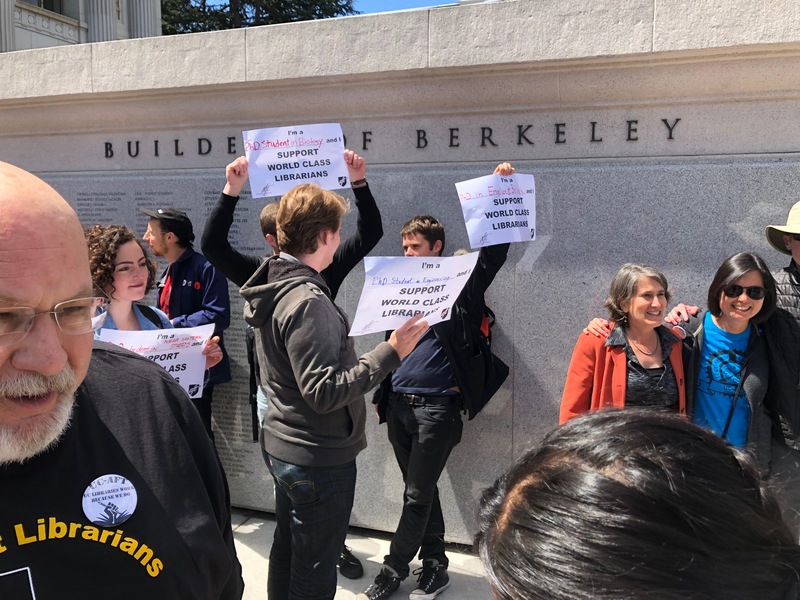 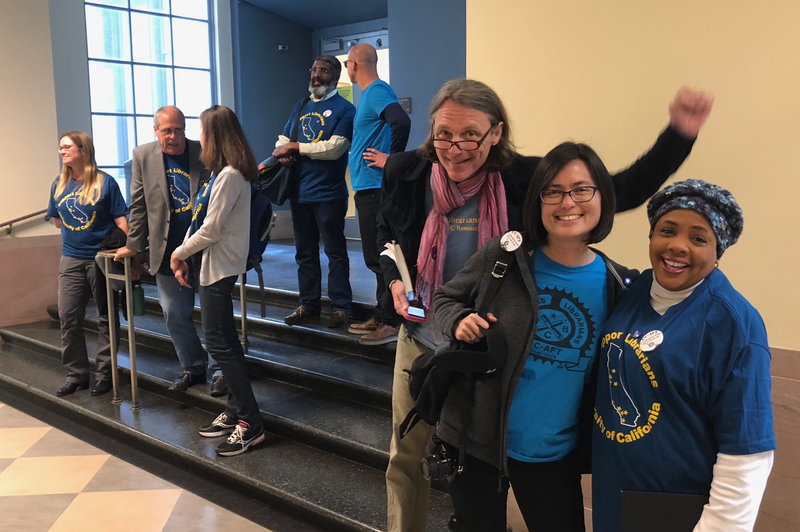 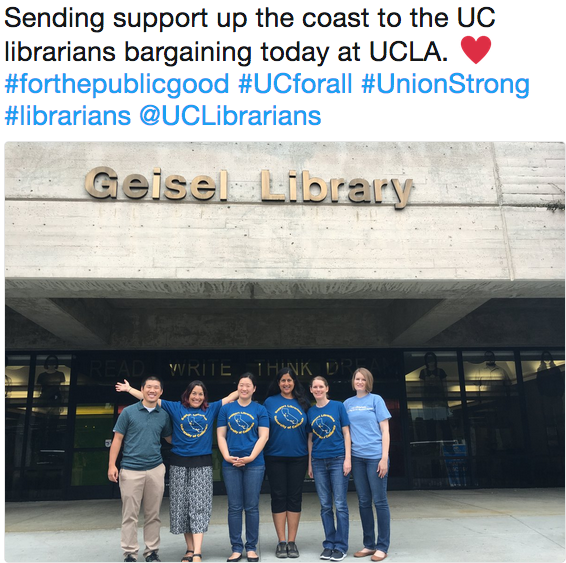 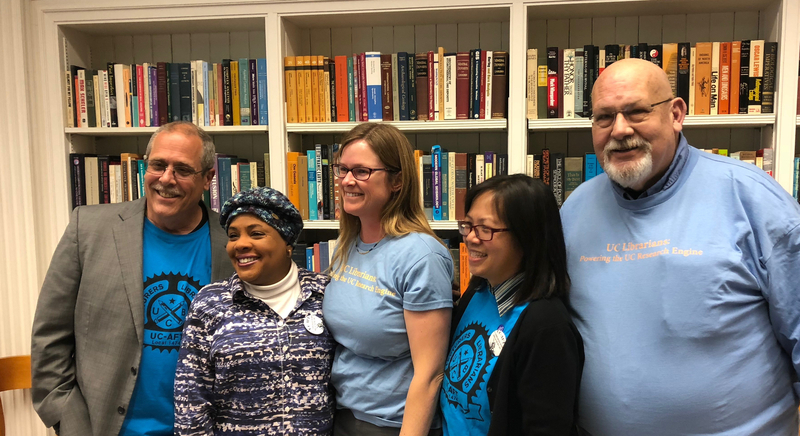 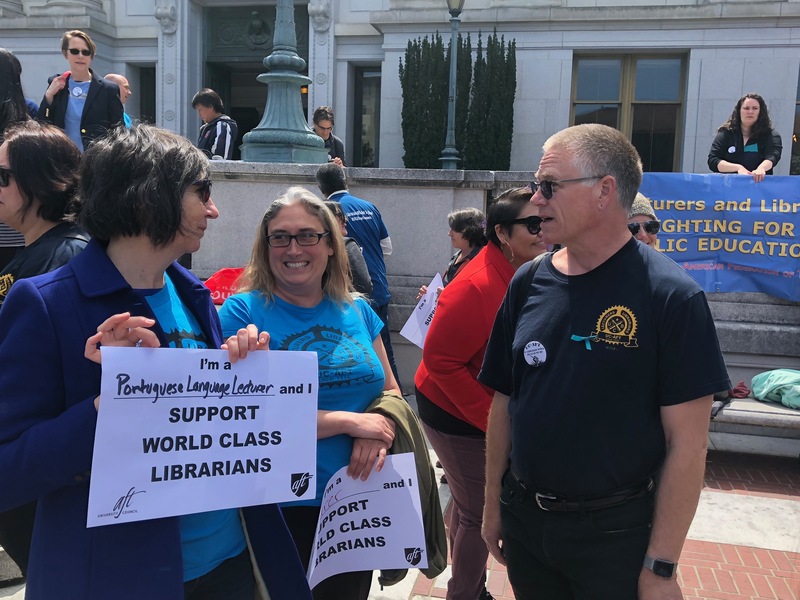 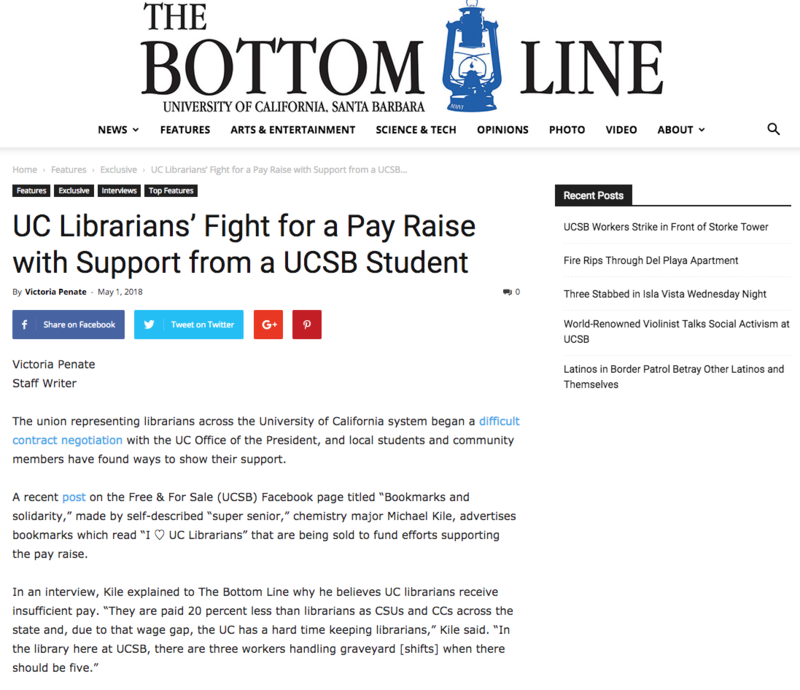 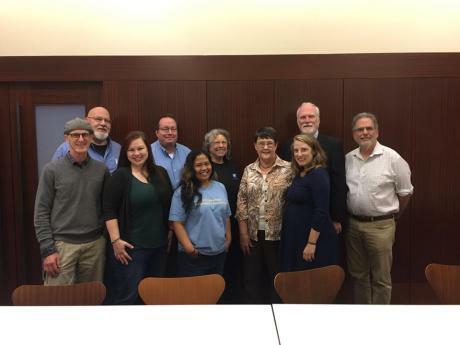 This blog is focused on the bargaining campaign that will commence in 2018 for the renegotiation of the Unit 17 contract (aka MOU) for UC Librarians. 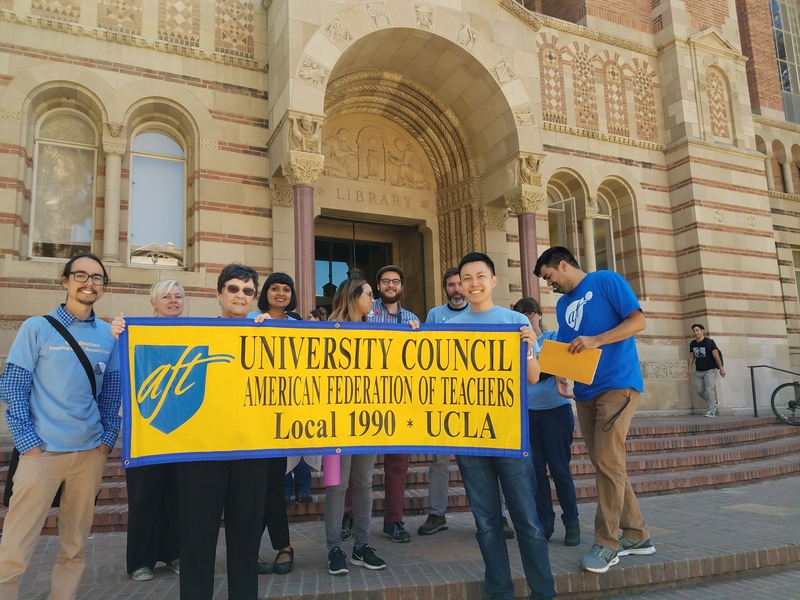 The current MOU expires September 30th, 2018. 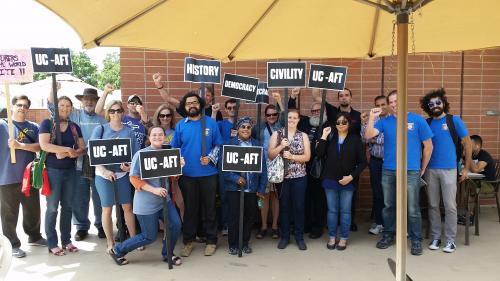 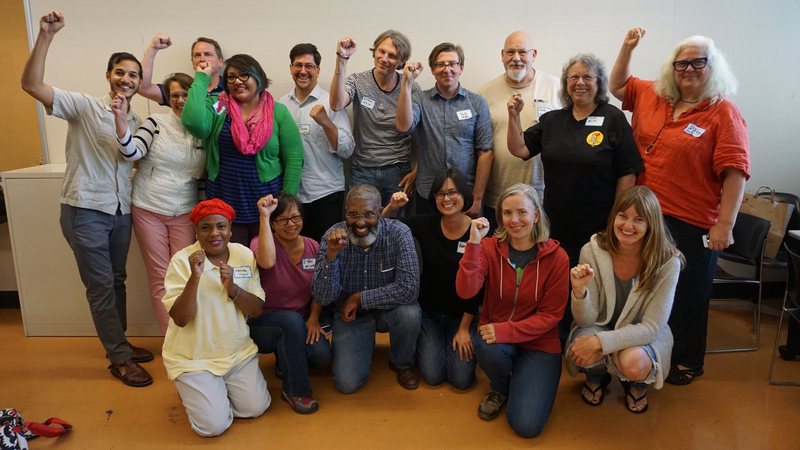 To become a full voting member of UC-AFT, fill out the online UC-AFT Membership form.